SOLIDEAL HAULER SKS is the standard that all others are judged upon. 3 angle “Hauler step” lug design combined with heavy under tread casing provides and “flatter” tread profile for maximum even traction and wear. 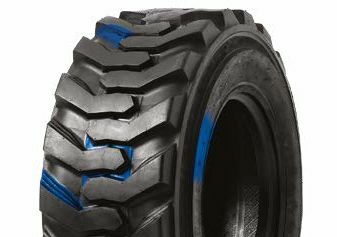 EXTRA WIDE, DEEP LUG DESIGN – Provides excellent traction, even as the tyre wears down 15% more durable than standard R-4/ L.O.M tyres.